Tadić, M. (1998). 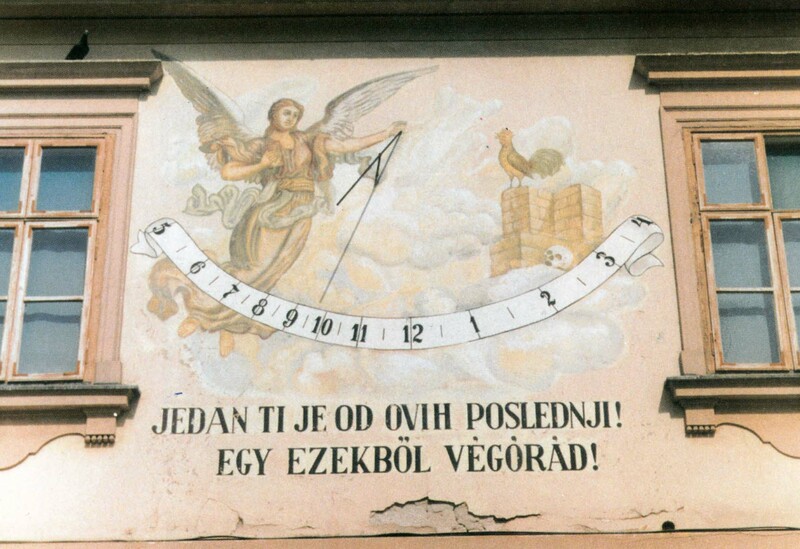 News from Yugoslavia: Project of a Catаlogue of Yugoslav Sundials. BSS Bulletin. 98.1, 40-41. Tadić, M. (1998).Old Sundials in Serbian Lands. BSS Bulletin. 98.3, 39-40.